Any standard cash drawer and bar code scanner. 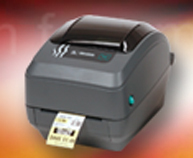 Any thermal printer which supports ESC commands. If the customer identifies the models that they want, and send us a sample, we can do additional compatibility testing and even make modifications to make those models work if necessary. On the POS machine, we recommend installing the POSibolt checkout station image, which will convert the PC into a single function machine and the users cannot do anything else. Alternately, any OS which can run Mozilla firefox can also be used, but the support cost will increase due to possibility of involuntary changes by operator that cause malfunctioning. 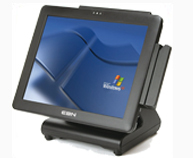 We do consultancy services for the POS hardware, we help our customers to choose reputed and cost effective brands, so that you can save on investment. For printing invoices, dunning letters, delivery notes etc., a laser printer needs to be attached. 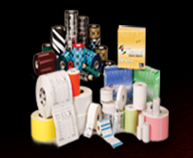 Dot matrix printers with pre-printed stationary can also be supported, but that will require custom development. Configuration type 3. 21-50 points of transaction: 4x 250 GB hard disks, 16 GB memory, Intel Xeon 8 core or 2 Intel Xeon quad processors. departments and each department (or set of departments) can be given a smaller department server.